I always love decorating with yellow, but it needs to be that perfect shade of yellow. 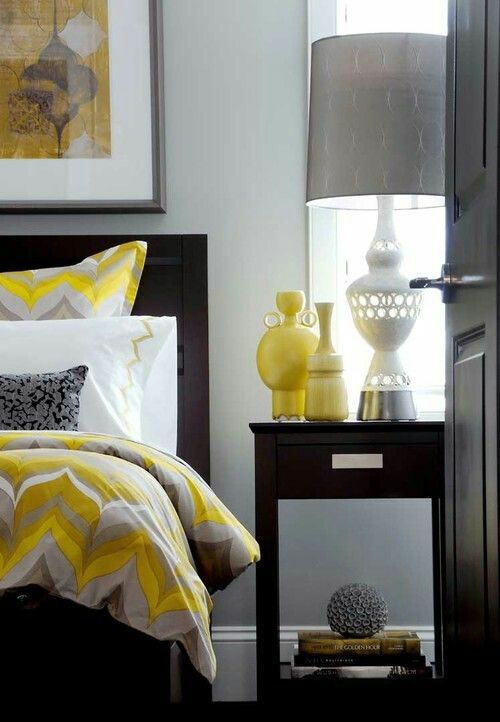 So, here are inspiration pics on how to incorporate Yellow into your home. on my Pinterest Page, Here. Truly enjoyed your sight. Will appreciate receiving future information from you. Thank you. I am beginning to plan my lounge. We are buying new sofas in denim blue and I am looking for inspiration on how to paint my walls using canary yellow. Lovely, my son favourite colour is yellow. Thank you for sharing these ideas.